For dogs who can complete a novice level course. 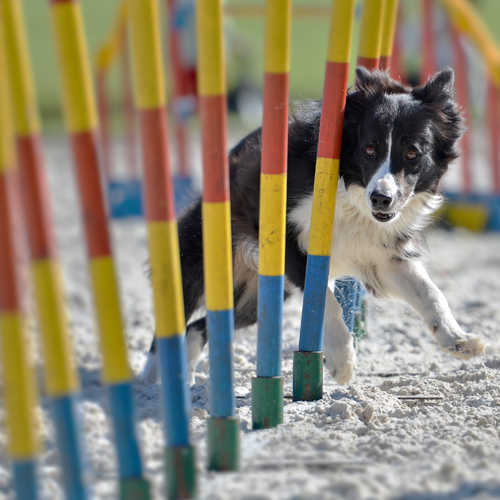 If you believe this is the correct class for your dog, contact us for a placement evaluation. Each module will focus on a specific skill. Dogs are crated when not working. New students or students with questions should email prior to registering for a module.